This Soul Clan track is one of my favorite end of the night songs to play! This track is a gem. Thank you for the detective work on the background. 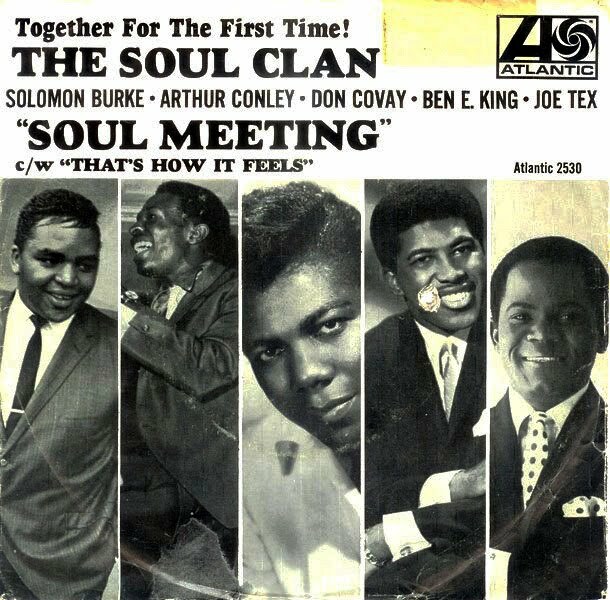 It thrills the mind to think what could have become of the Soul Clan if things had turned out different with that first single. 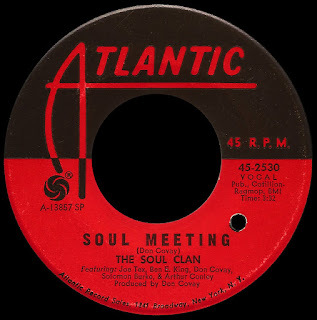 Legendary Soul Clan-Thanks for the equally cool B-Side! I do think it was cut at American. The guitar is Reggie Young without any doubt and the sound is tight as in American. @Ignacio - while I DO agree with you that it was cut at American, I think that in addition to Reggie, another guitar is being played by Bobby Womack, and they are trading off licks. Just fantastic stuff! thanks!